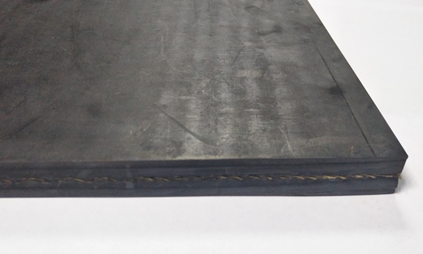 Aramid Belt – Standard Industrial Inc.
Aramid Conveyor Belt is reinforced with Aramid fabric,which is as strong as steel. Normally, it is designed for long conveyors. The most important features of this conveyor belt has low elongation, light weight, and excellent resistance against heat and chemicals.